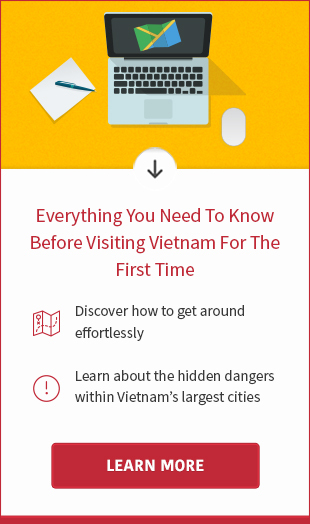 Vietnam Visa Easy works closely with the Vietnamese Government to ensure your arrival into Vietnam is as easy as possible. All Visa On Arrival processes have two payments: one is to initiate the process of application for approval letter; the other is paid at the airport immigration counter. The application fee secures your process of the Visa on Arrival process. It enables us to activate the process that will deliver an official letter to present to the authorities at the airport immigration. What is included in the application fee? Stamping fee applies to all visas; it is the administration costs that all visas must have. This is processed directly by government officials at immigration counters in the airport. Stamping fee to be paid in USD or VND, however USD is highly recommended to avoid unbalanced exchange rates at the airport. For holders of India passport, please check visa fee at this page. - 6 months and 1 year visas are applicable for only U.S passport holders and allow maximum 90 days per entry. - It takes 2 business days for normal service, 1 business day for urgent service and 4 business hours for super-urgent service. Please contact us directly if you need immediate approval in 1 hour. - We refund 100 percent of application fee if your application is rejected and 50 percent in case you cancel the application before processing started. -	For 1 and 3 months visas, normal services takes 3 business days and urgent service requires 1 business day. -	For 6 months and 1 year visas, normal services takes 7 business days and urgent service may be 3 business days or 1 business day according to your request. -	We guarantee that your fee will be 100% refunded in case your application is rejected. 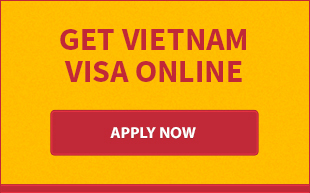 In addition to Vietnam visa on arrival service, Vietnamvisa-easy.com provides extra supporting services including: Stamping Assistance, Car Pick Up and Visa extension service. Click here for more detail.